And Reputation for excellence in early education. 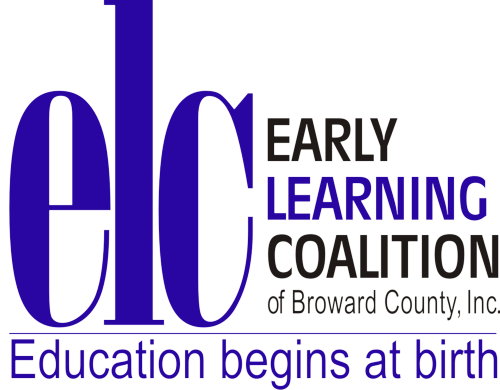 As one of Broward’s leading accredited academic enrichment facilities, we offer a range of educational programs for children ages one to five and school-age children ages six to twelve. 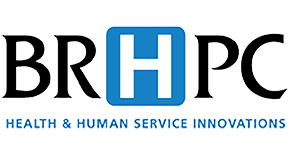 Few organizations offer the same perspective and insight that we’ve achieved. 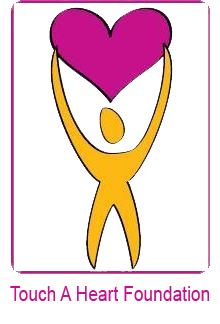 Through years of commitment, Achievers’ Preschool has become recognized for its innovation, leadership and reputation for excellence in early education. TODDLER 1 (12-23 MONTHS)Your child will be nurtured in an environment that fosters a love of learning and a positive self image. Your toddler will thrive while enjoying creative play and interaction in an environment that builds visual and verbal development, physical development and artistic, expressive fun. TODDLER 2 (24-36 MONTHS) Your child will be nurtured in an environment that fosters a love of learning and a positive self image. Your toddler will thrive while enjoying creative play and interaction in an environment that builds visual and verbal development, physical development and artistic, expressive fun. 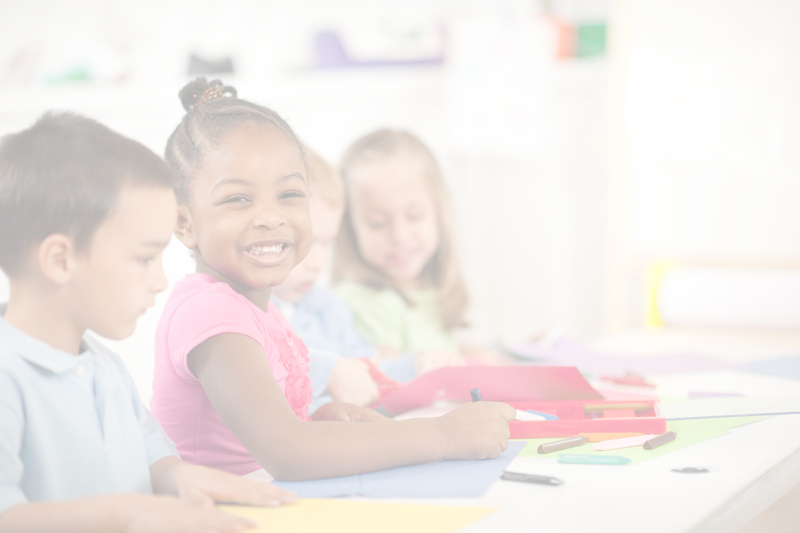 Achievers’ Preschool offers a preschool program that will prepare your child for the academic and social challenges of a primary school environment. Our Preschool program is designed to develop each child— academically, socially and emotionally. Achievers’ Preschool offers a Certified Voluntary Pre-Kindergarten program that will prepare your child for the academic and social challenges of a primary school environment. 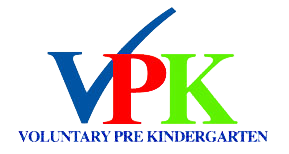 Our VPK program is designed to develop each child—academically, socially and emotionally. Our purpose is to create a strong foundation of skills upon which all future learning is built. Achievers’ Preschool after-school program, was developed to meet the growing educational needs of children. A small environment allows them to spend time with friends and enjoy activities that are relevant to school-age interests. 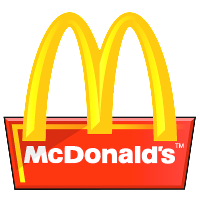 To make it easy for your family’s schedule, we provide transportation from neighboring schools. Our afterschool program also aligns with Broward County School’s calendar to provide a fun-filled and educational experience offered during holidays, teacher in-service days and other school breaks.